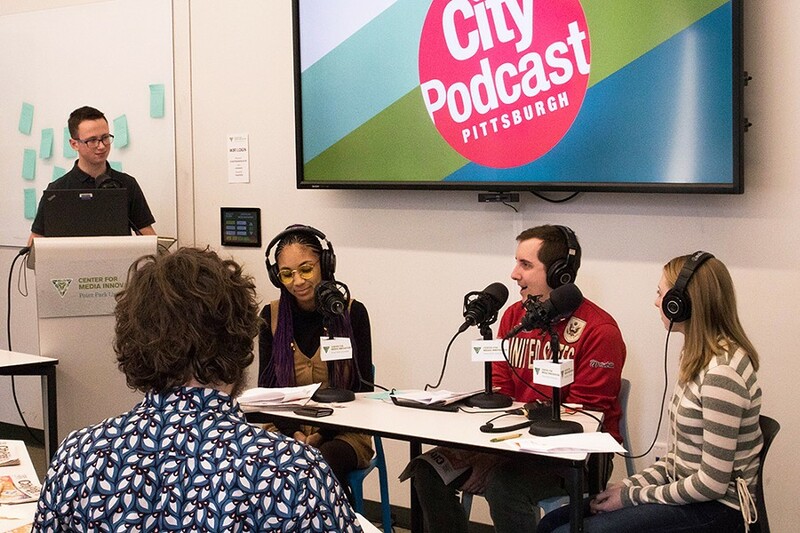 Last week, Pittsburgh City Podcast introduced a new host, CP managing editor Alex Gordon. This week, we're introducing some new co-hosts: three students from Bishop Canevin High School. 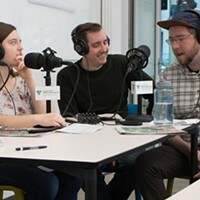 Join our co-hosts, Alex, and CP writers Jordan Snowden and Ryan Deto as they discuss an upcoming hair and fashion expo, the non-boring world of transit journalism, and an exploration of charitable busking. 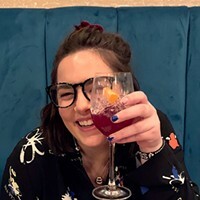 Next week, we'll be back with another high school and three new co-hosts, so keep your eyes and ears peeled for that. 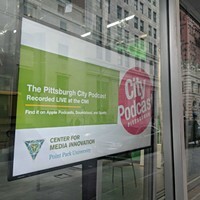 The Pittsburgh City Podcast is brought to you by Pittsburgh City Paper and the Point Park University Center for Media Innovation.